Cucumber lemon water is a hit when it comes to hydration. 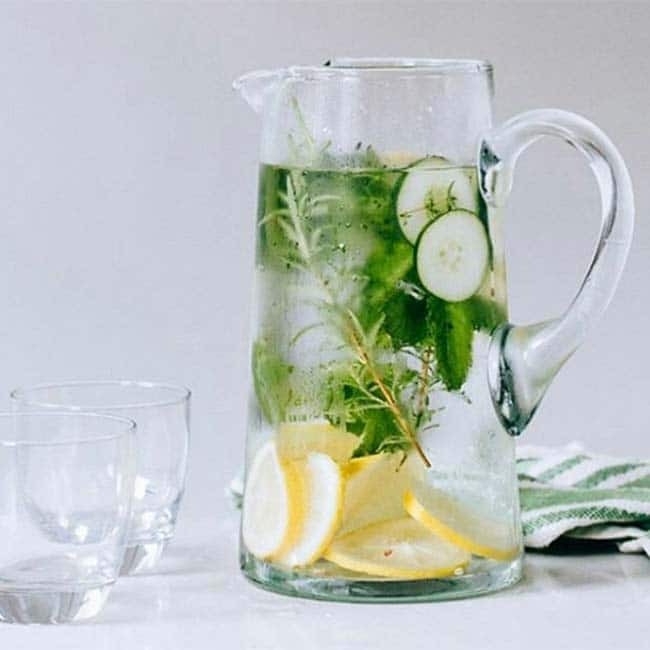 Just dunk slices of cucumbers and lemon with a bit of mint in a jar of water for a detoxifying summer drink. It is a refreshing drink made of raw mangoes that is sweetened with jaggery or sugarcane juice. 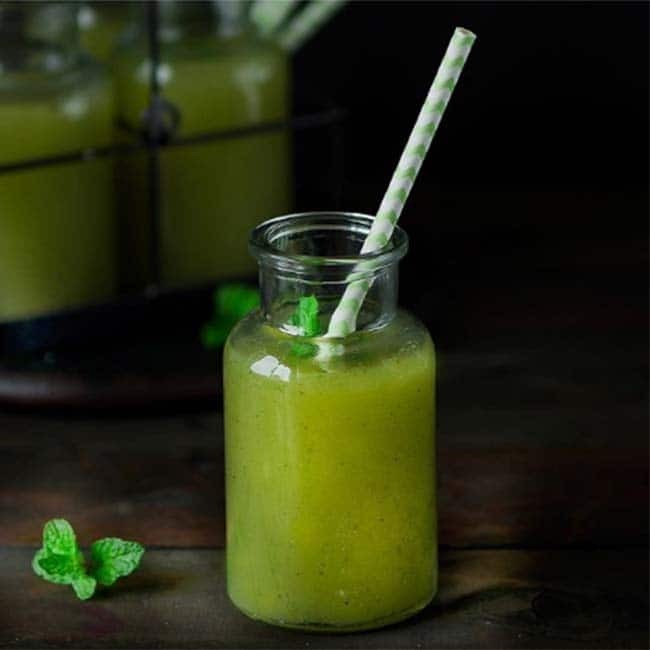 What makes this drink an incredible summer drink is that apart from being a digestion-friendly beverage, it is a rich source of Vitamin C and iron.